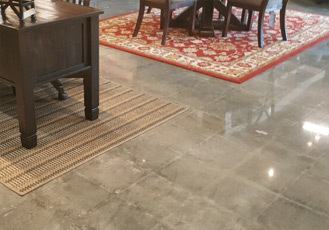 Commercial Floor Resources invites you to call let our flooring contractor guide you through your options: tile, carpet, hardwood, vinyl. 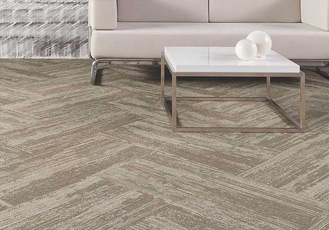 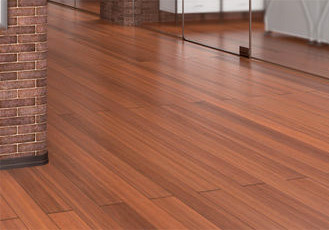 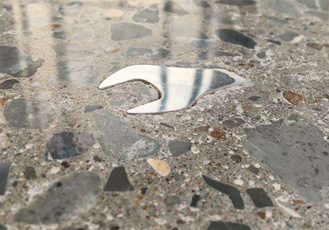 Once you make your decision, we follow up with professional installation of the flooring you choose. 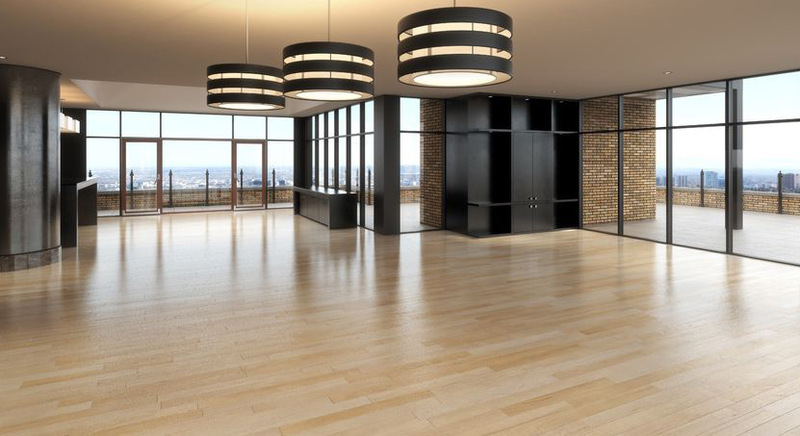 We proudly sell floors to clients from across the country.